Get Light Jumper at Low Prices. Contact us Today! 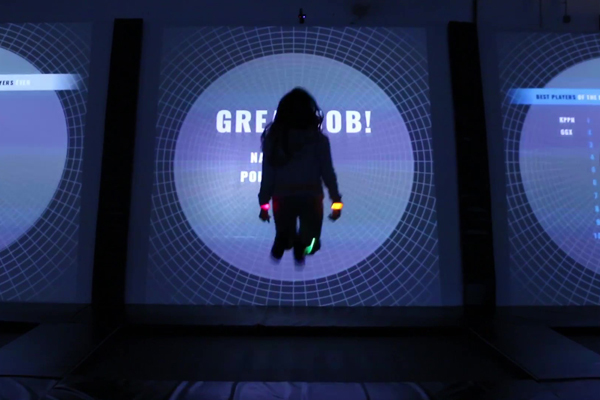 Light Jumper is a video game where the user interacts while jumping on a trampoline. The game is installed on a platform with a trampoline as a base and a frontal screen in which to project the interactive scene. 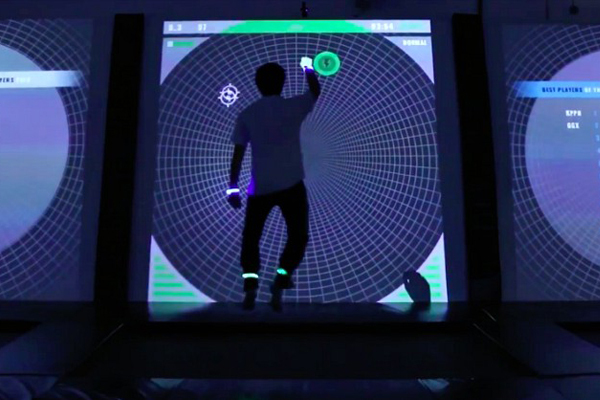 An image recognition system based on LED light bracelets and anklets wore by the user, detects the extremities of the player turning them into controllers. Using these multi-pointer controllers, the player interacts with the different game pieces that appear on the screen either by catching, selecting or avoiding them. The objective is to achieve as many points as possible as the game increases in difficulty. 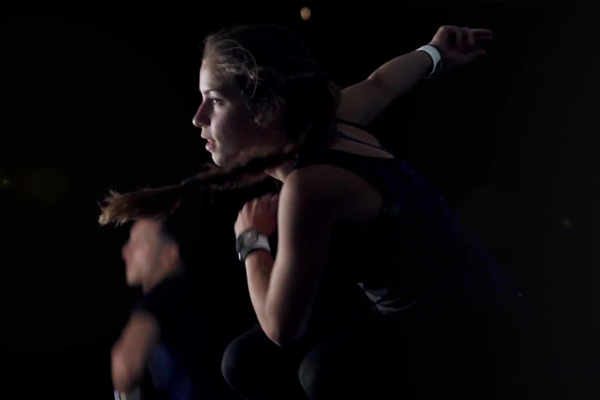 To accomplish it, it will depend on the player’s abilities of synchronization, endurance, strategy and speed. Game Selection is done by the user. They select the game, and the difficulty level (3 Levels). Games include: Jump, Fight, Bang, Forms, Insane. A leaderboard will be available in the next upgrade. Not included, required to play: Projector, Display Screen, Trampoline, Internet Connection. LightJumper is suitable for players aged 6 and older, with a recommended minimum height of 47” (120 cm). 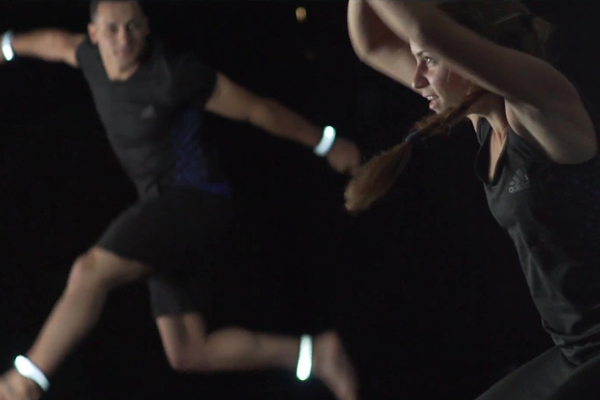 While video games are usually played sitting down in front of a screen, the philosophy of Light Jumper is to extend the game to a more physical level and into a public space, so that players interact with other users as well as doing a beneficial physical activity for the body. With Light Jumper, players achieve this by jumping on a trampoline. 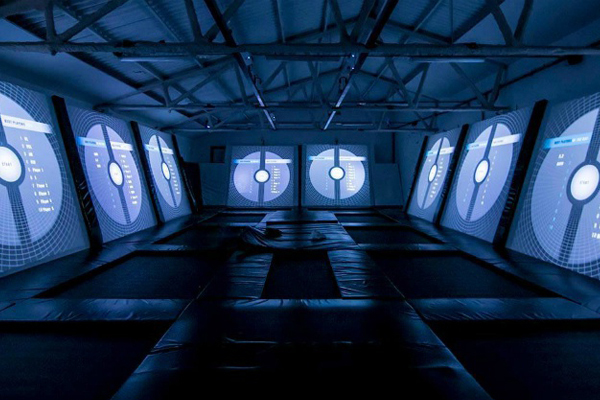 Retro-fit your existing trampoline park, or include the system as part of the initial park design - LightJumper will be a certain draw for your visitors. It's great fun for all ages but kids especially love the vibrant colours and arcade-style sounds.